Get to know Lisa LaRose, our logo artist for April. Frost warnings be damned — our profile pic this April is a massive bouquet of spring flowers. And the artist who designed it, Lisa LaRose, is blooming nuts for painting posies. 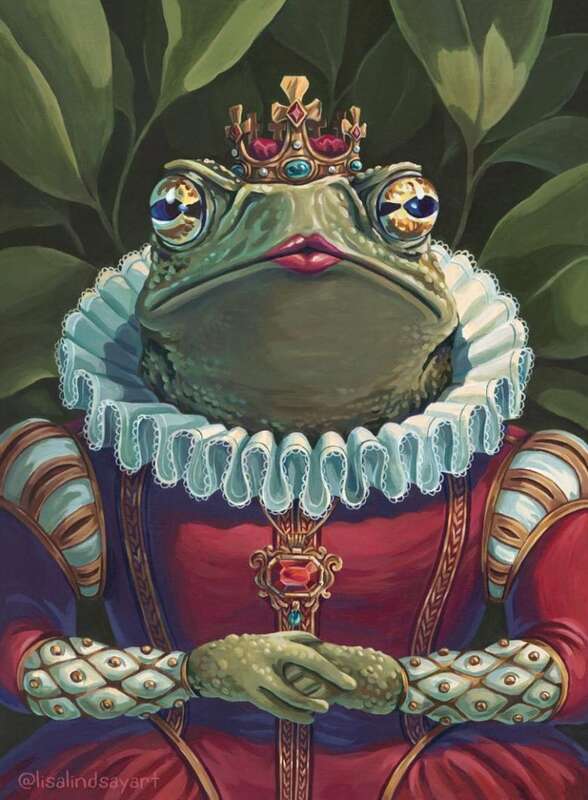 "My art practice is to paint things I like," she tells CBC Arts, and while those things might include skeletons or anthropomorphic toads or Mexican wrestlers (and the latter happen to be the subject of her new, Kickstarter-backed comic, Rise of the White Phoenix), right this moment, the Vancouver-based illustrator is all about flora. "I take a lot of inspiration from nature," she says. "I find flowers, leaves and bubbles particularly delightful and relaxing to paint, so they seem to be showing up in a lot of my art right now." She shares a little more in this email questionnaire. 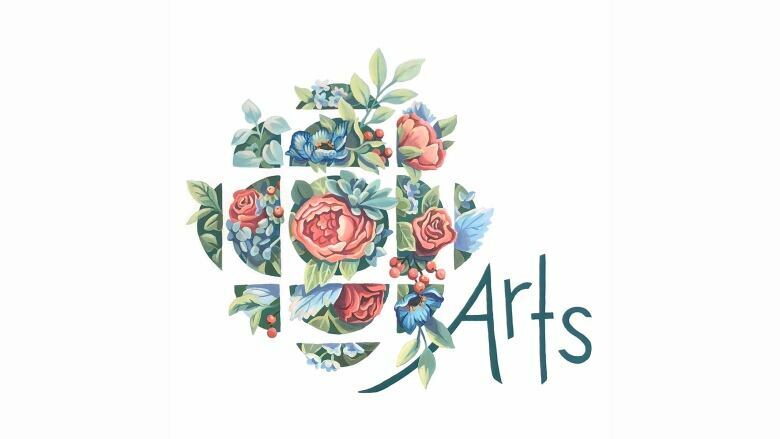 Spring, especially in Vancouver, is full of blooming and budding flowers, so I wanted to do a design that was bursting with flowers and greenery. I love that the plants are both contained by and escaping from the logo. You've got to tell us about your new comic, The Rise of the White Phoenix. (It's fully funded on Kickstarter? Congratulations!) What inspired the story? 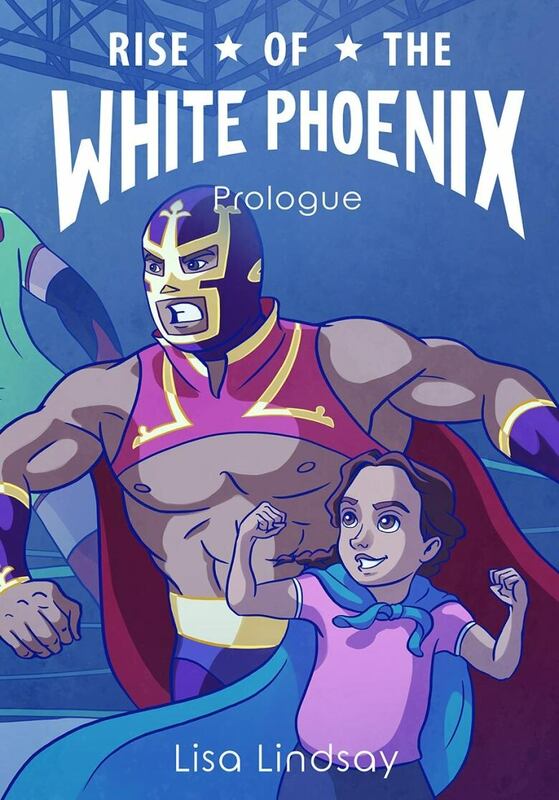 Rise of the White Phoenix is about a young girl who wants to become a Luchadora (a Mexican wrestler) even though her father does not approve. I'm really proud of my current series of acrylic paintings, The Bizarre and Colourful. I'm used to working for others and changing art styles to suit the needs of a project, so it has been a wonderful change to simply focus on my own creator voice and lean into all the things I am best at. I recently have been admiring the sculpture work of the French artist BibsLovelypam. Instagram. It's where I can keep up with many of my fellow artists and also discover lots of new work. 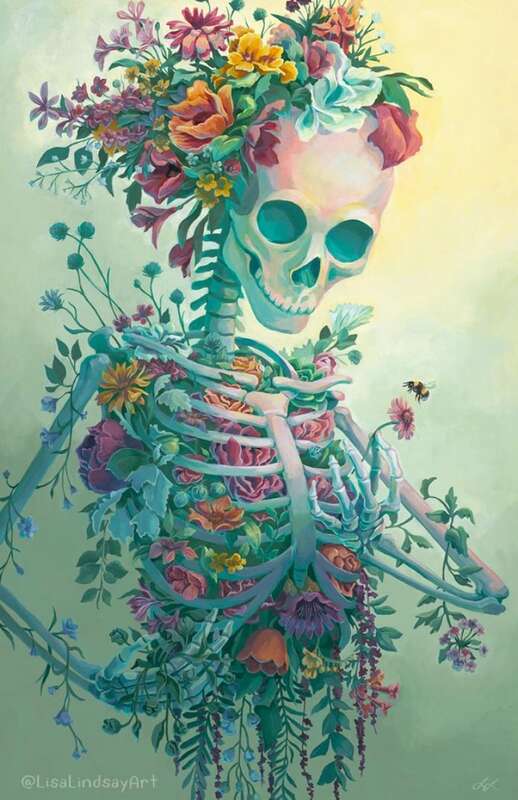 I would love to own some original artwork by illustrator Wylie Beckert. I am always working on creating new paintings, illustrations and comics. To see more of my completed work you can check out my website. If you want to see art as I create it, I post works-in-progress to my social media platforms: Instagram, Twitter and Facebook.